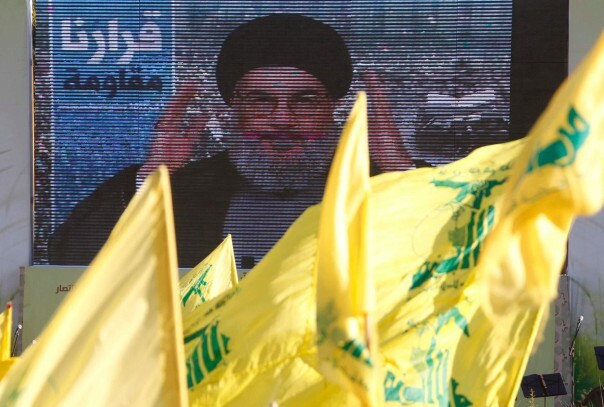 After a month since it was accused of receiving chemical weapons from Assad, Hezbollah’s leader Sayyed Hassan Nasrallah has in a televised interview refuted the claims as bogus because of the repercussions it will have on Lebanon. Israeli intelligence said it is aware that the group is interested in other weapons and ammunitions from Syria but not chemical weapons. The military equipment supplies to Hezbollah are reported to be part of a deal for the group to fight alongside the pro-Assad military against the rebels. Nasrallah also invited the Middle Eastern countries supporting the rebels to reconsider their decision. Hezbollah, a Lebanese Shi’ite group, has been criticized for sending its fighters to the warfront in Syria. Some of its strongholds in Lebanon have been targeted by rocket and bomb attacks. There are fears that its intervention could spill the war over to Lebanon. In other to end the Syrian war, Hezbollah’s leader urged Turkey, Saudi Arabia and Gulf Arab countries “to review their positions” because “a gamble on a military resolution and on military success is a losing and destructive gamble.” Saudi Arabia and Qatar are spearheading the campaign for support to the rebels. Major-General Yair Golan, Israel’s commander on their border with Syria, said that “as far as we can tell” chemical weapons have not made their way to Hezbollah from Damascus. Written by: Jaber Ali on September 24, 2013. Posted by Jaber Ali on Sep 24 2013. Filed under Headlines, World News. You can follow any responses to this entry through the RSS 2.0. Both comments and pings are currently closed.